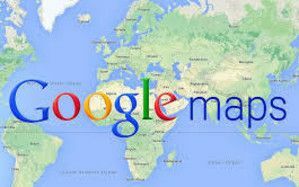 Google is launching Indoor Maps in Ireland which will help people to find their way around famous sites like the National Museum as well as shopping centres, airports and universities. The interactive map tool will be available for more than 40 locations in Ireland including Dublin Airport, six rail stations, 21 shopping centres, six museums, five stadia and two third-level institutions - UCD and Waterford Institute of Technology. 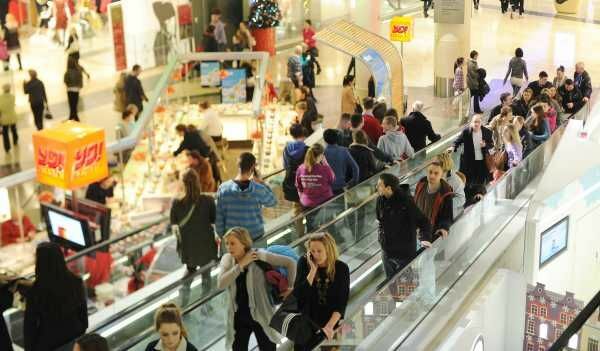 It will allow users to identify specific shops, cash machines and bathrooms in shopping centres such as Dundrum Town Centre in Dublin and Merchants Quay Shopping Centre in Cork. The interactive map tool is available in the Google Maps app for Android and Apple phones as well as on desktop.